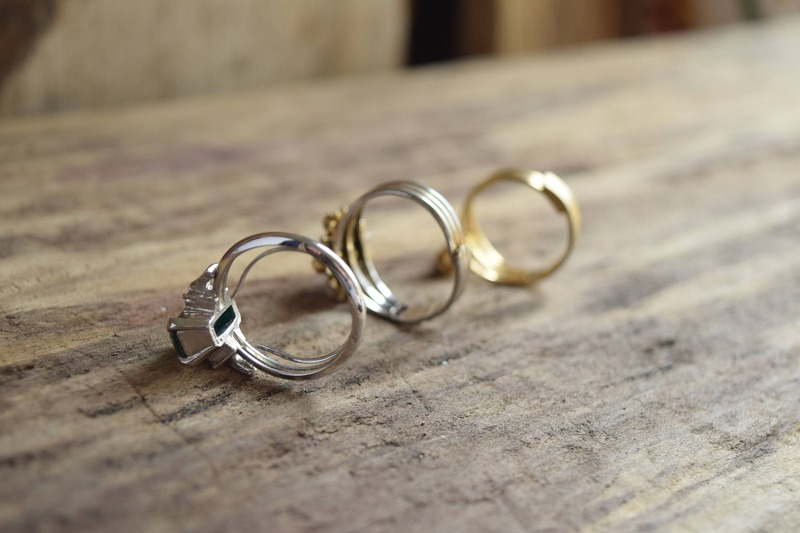 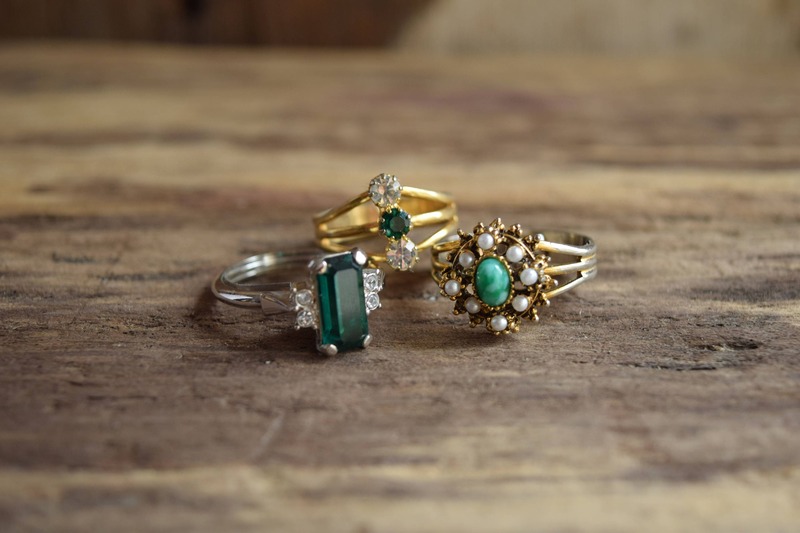 Take your pick from this collection of green cocktail rings. 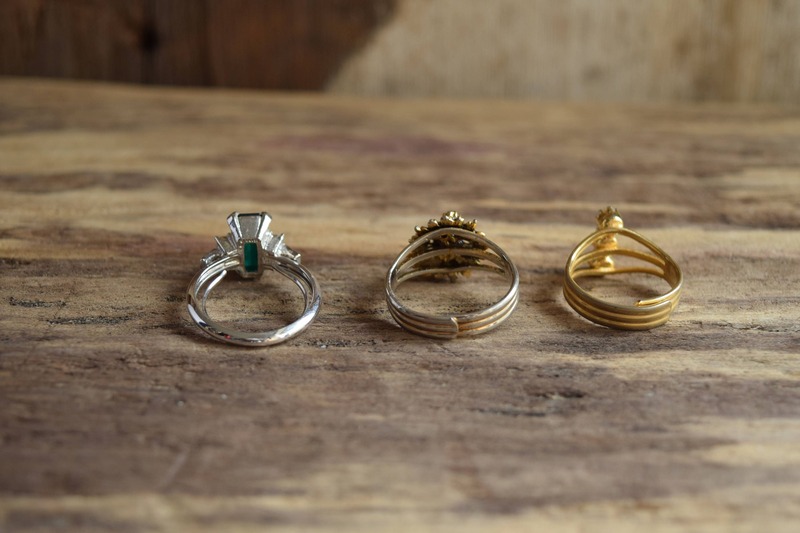 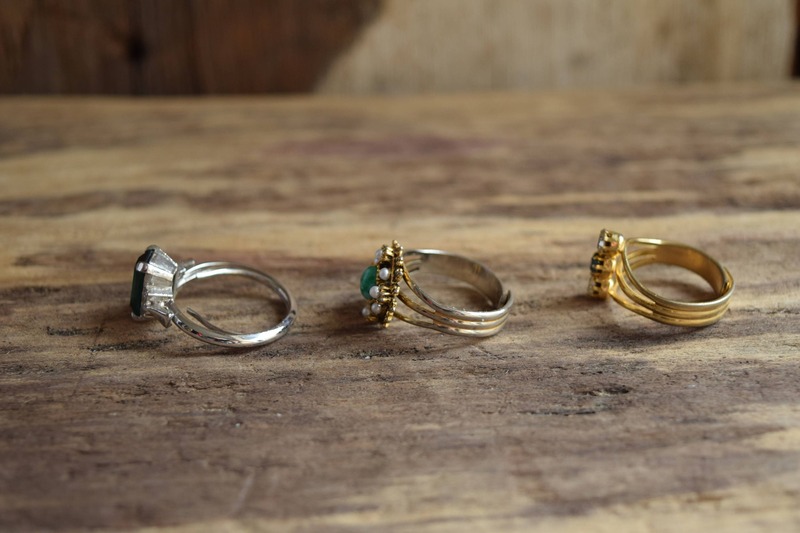 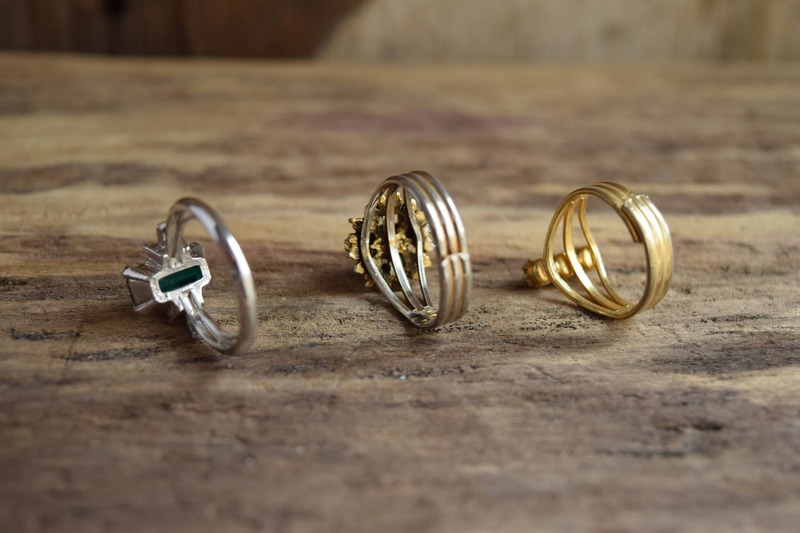 Each is vintage and adjustable, designed to fit a variety rings sizes. 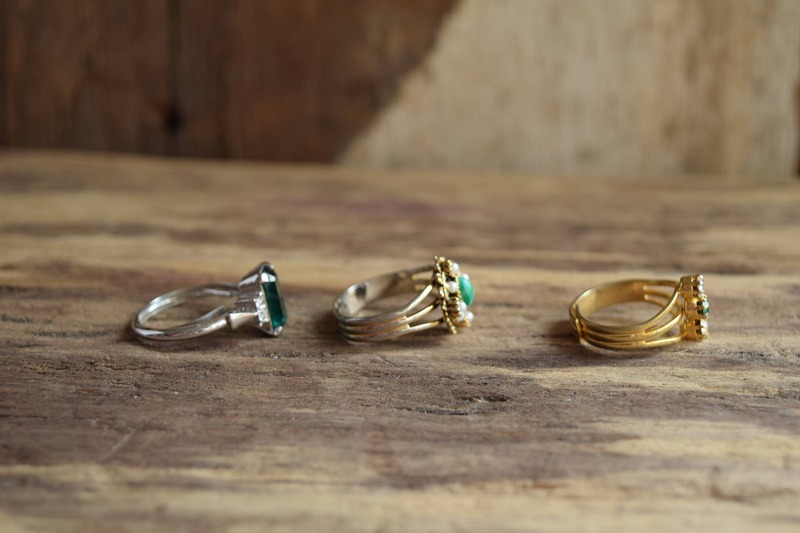 They're perfect for Saint Patty's or as an accent to you favorite outfit. 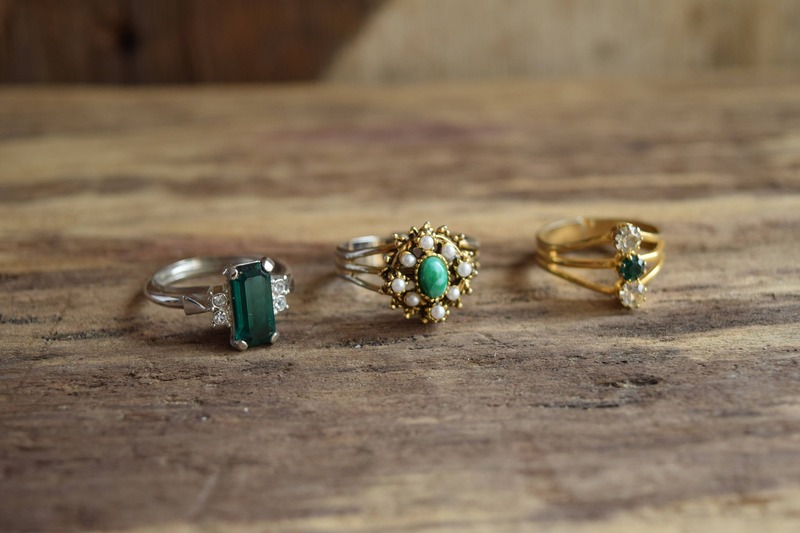 Color can vary with your device or screen settings and may not be accurate to the actual green of these rings.